Your pets deserve compassionate veterinary care. Call today. We are dedicated to excellence. Call to learn more. 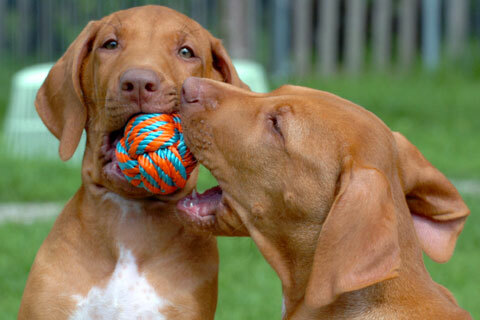 We offer a more personal approach to pet care. We're locally owned and operated. No corporate medicine here. We're proud to be Made in the USA / American Educated / American Owned. We built the Hospital over 27 years ago and continue to offer the best in Continuity of Care. What this means is you see your personal vet every time you visit. There simply is no better way to provide care than seeing the same doctor. 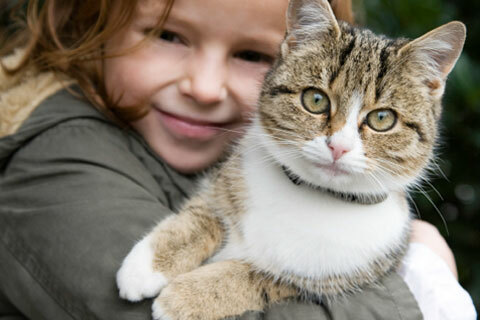 We come to know you and your pets by name and you can speak to your veterinarian any time you need. We still believe in "old fashioned", personal service. 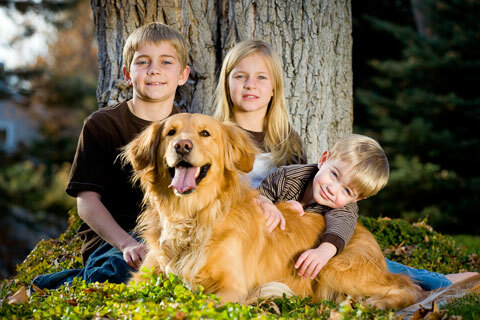 Once you get to know us, you'll come to trust that your pet's health is always going to come first. 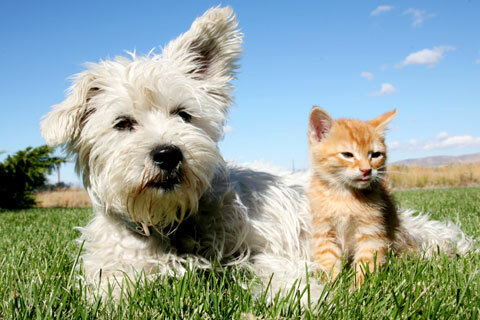 Kahului Animal Hospital is a full service hospital providing high quality veterinary care for your dog or cat. We utilize the most modern, up-to-date techniques and state of the art equipment. In 1993, Kahului Animal Hospital qualified to become the first ever accredited Animal Hospital on Maui and to have been accredited for over 25 years. To be an accredited facility, we committed to constant advancement in order to continually meet the high standards of excellence in veterinary care. We've proven that we maintain these high standards and continue to provide the best veterinary care possible. We are proud to have been accredited because only a small percentage of veterinarians in the entire United States can claim this distinction! HONORS AWARD WINNER Kahului Animal Hospital also has had the distinction of receiving top accolades as an Honors Award Winner in 1998. 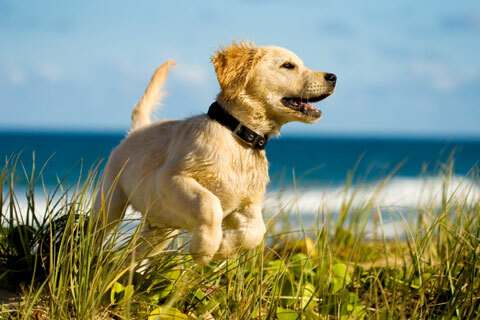 We continually strive to not only be the best vet on Maui, but one of the best vets in the USA! We will do our best to accommodate your busy schedule. Give us a call at 871-7387 to schedule an appointment today!